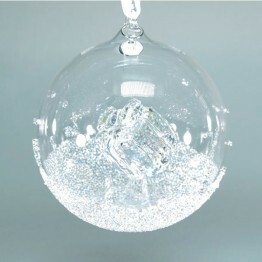 This is the first edition of the Swarovski Annual Edition ornament! 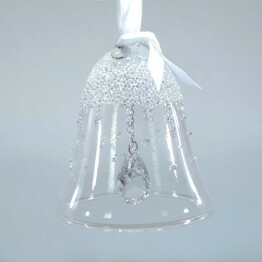 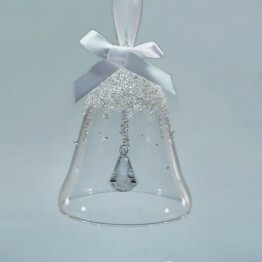 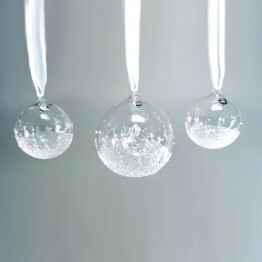 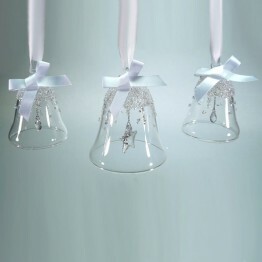 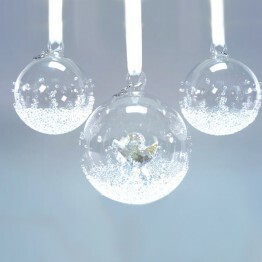 This hand-blown bell is decorated on the outside with hundreds of Crystal stones. 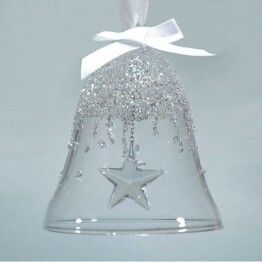 The year of issue is engraved on the metal tag. 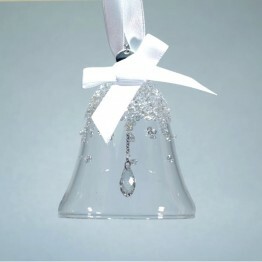 This Christmas ornament comes with a white satin ribbon. 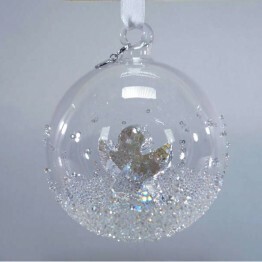 Size 77 x 77 x 88 mm.